A BT Versatility engineer from Essex telephone engineer is able to help. You’ll speak directly to a fully qualified telephone engineer. With all the experience on your telephone system you’ll ever need. An ex BT Versatility engineer. Have any questions or problems with your BT Versatility? Call your local BT Versatility engineer. Please contact us via one of the various methods offered through this website and we shall be happy to answer them. A BT Versatility engineer is on hand. Want to shift your BT Versatility telephone system? Need to move your BT Versatility System to a new location? Adding extra telephone lines or extensions? Get the job done quickly with minimum of fuss or disruption. BT Versatility Telephone System installed and configured so it works for you, the way you always wanted it too. Get expert advice, free estimates over the telephone where possible. I can help you with your BT Versatility Programming . 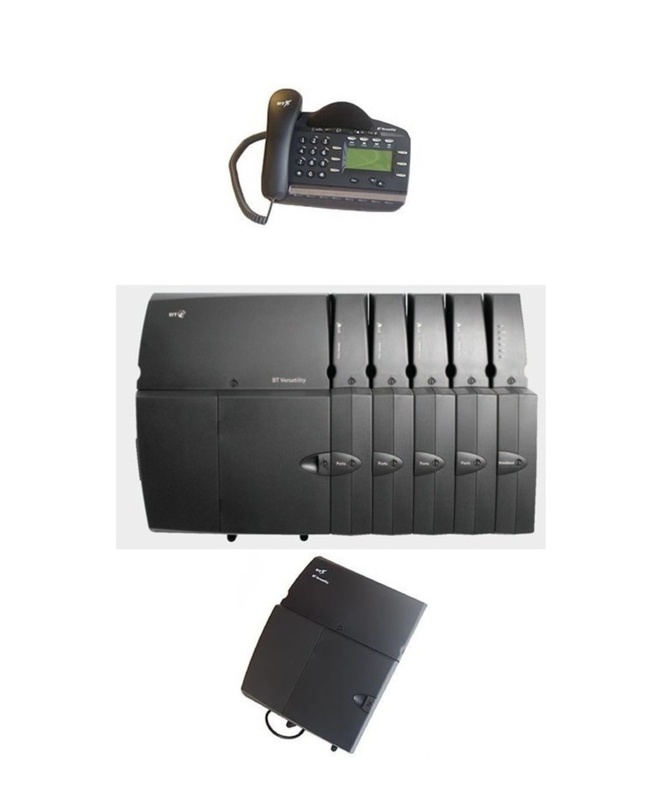 BT Versatility telephone System handsets configured to your requirements. Voice mail programming – call attendant – licensed music on hold – office out of hours message – etc. If you haven’t had a BT Versatility telephone engineer look at your system in a while, and you are now having a few problems, it’s a good time to book your BT Versatility Phone System for a service. Update the system software, fix those problems you’ve been putting up with for ages and have your servicing carried out from a qualified BT Versatility engineer. just call us and see if we can give you a realistic cost effective quote. monthly contract costs by up to 50%.